Tactical, concealed carry, new shooters. Concealed carry snubnose to full size. We are a Firearms Retailer located in Beaverton, OR. We started out as a household retailer with gun shows on weekends and in December of 2014 we opened our first storefront in Beaverton. We attend most gun shows across Western Oregon. Feel free to browse our website and as always, let us know if there is anything we can help you with! 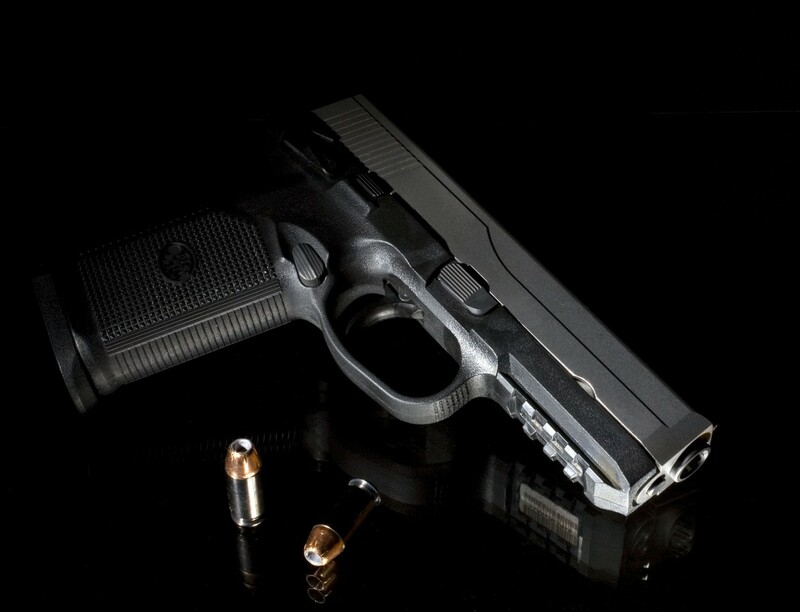 Have a firearm that you want to get rid of but don’t want to deal with low balls, trade offers, or staying compliant with the universal background check law? Let us help you sell it by consigning it at our shop. Due to a high volume of incoming consignment firearms and limited display/storage space please call ahead to check if we have available room for your firearms. 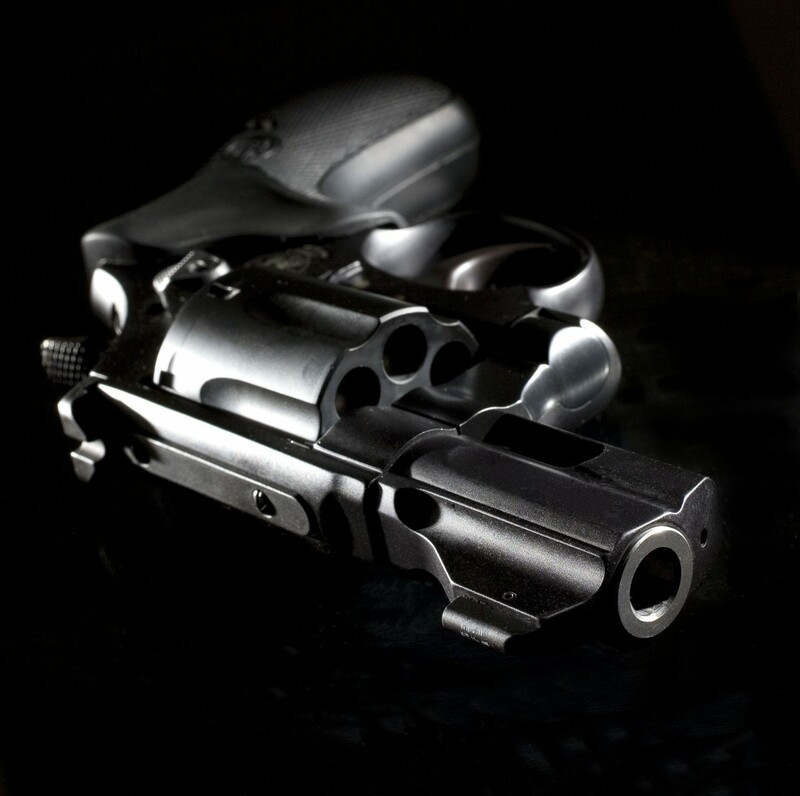 The process is very simple – just bring in your firearm and our knowledgeable staff will help you find a good market value on it, we’ll fill out a consignment agreement, run a stolen check on the firearm (required by law). The firearm will be cleaned if necessary, for a fee, then we’ll put it up for sale on our wall. The majority of our consignment guns are taken to gun shows and posted online for sale as well with our Armslist, Facebook, and Arsenal Exchange listings. Once your firearm sells we collect 18% of the final sale price and cut you a check for the rest. If you ever change your mind and want to take back your firearm there is a $10.00 fee for the background check to return the firearm. 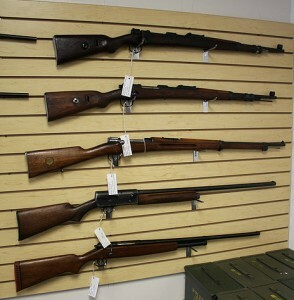 Please ensure all firearms for sale, consignment or gun repair are unloaded before bringing them into our shop.